March 10th, 2014 – Burbank, CA – British pop singer Lily Allen will release her third studio album, entitled Sheezus, on May 6th on Warner Bros. Records. An album pre-order launches today. Sheezus is the British pop singer’s first album since 2009’s acclaimed It’s Not Me, It’s You. The album finds her re-teaming with her long-time collaborator Greg Kurstin (Tegan & Sara, P!nk), except for on the title track, which was produced by DJ Dahi, and “Air Balloon,” which was produced by Shellback. At the end of 2013, Lily released two songs simultaneously – her cover of Keane’s “Somewhere Only We Know,” which reached No. 1 in the U.K. and the download-only track “Hard Out Here,” which charted in the British Top 10 that same week. Since emerging in 2006 with her iconic debut single “Smile,” Lily Allen has gone on to sell over five million albums worldwide. Her huge success in the U.K. not only quickly spread around the world but also helped shift the musical axis toward young female artists. Her talent as a songwriter was acknowledged in 2010 when she won three Ivor Novello Awards. That same year she announced she was taking a break from making and performing music. 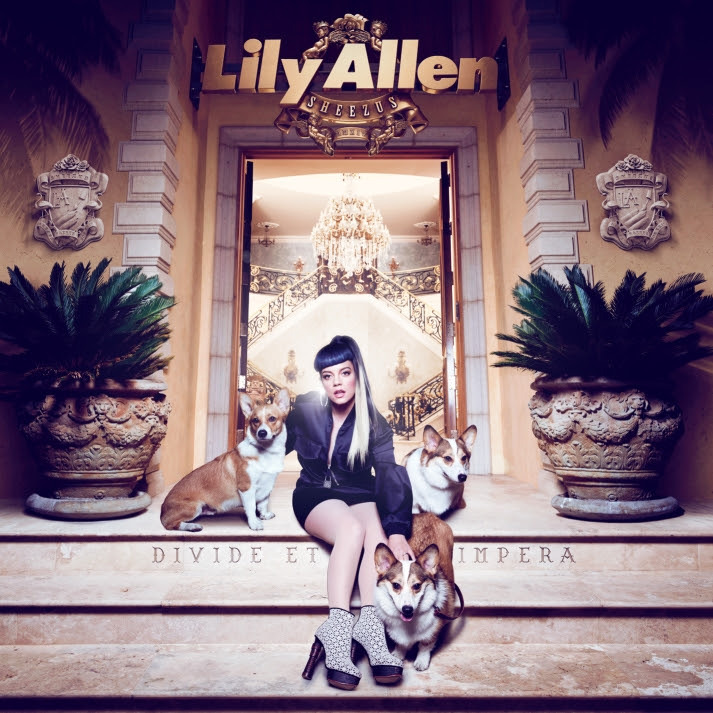 In 2013 Lily returned to the studio, having spent the previous three years raising her young family and establishing her own record label. Watch the “Hard Out Here” video here. Watch the “Air Balloon” video here.